Sealed Stainless Steel cartridge bearings throughout. 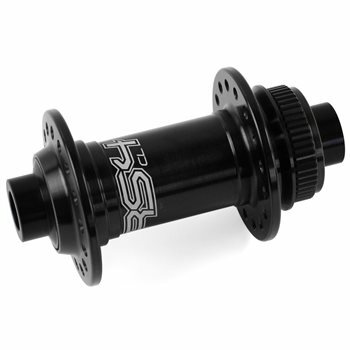 Hub shell machined from forged 2014 T6 aluminium billet. Conversions available for QR, 12mm and 15mm. Available in Black, Blue, Red and Silver. Weight - 126g (32 Hole 15mm).